The Sony (audio) CD Rootkit debacle of 2005 was the first mass market rootkit scandal; with a level of outrage that dwarfed the Lenovo Superfish scandal. (Partly because it was the first one, partly because putting it on audio CDs meant that the exposure risk was much wider, and partly because it was impossible to patch infected CDs.) Many people intend to carry their grudge to Sony's grave. Those people are known as the more forgiving consumers. Am I the only one that reads "SLW-M Series" as the "SLOW-M Series"? they abandonded LCD screens, laptops and now they enter the SSD market? 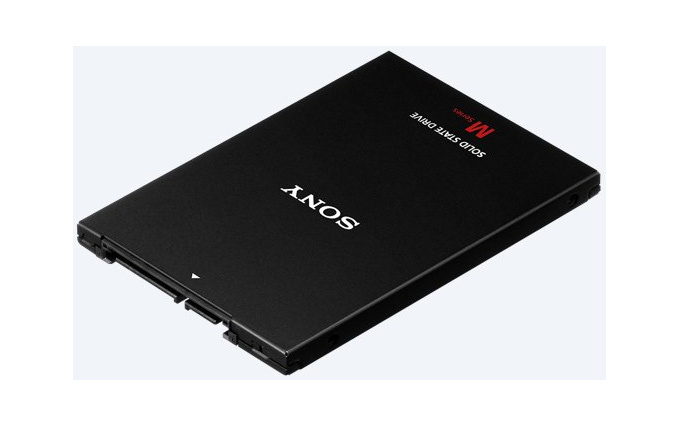 wtf... sony dropped out of LCD, laptop production.... now they start making SSD´s? good i sold all my sony shares years ago.
" 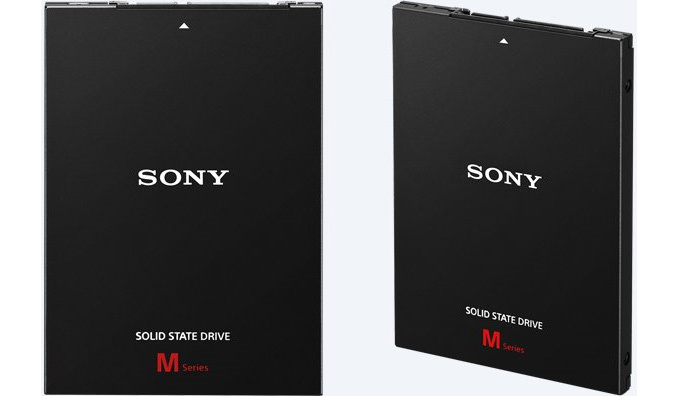 Nowadays solid-state drives are not as cheap as HDDs..."
Not PATENTLY false. But practically? False. If you include refurbs, and ridiculously old and low capacity points, you can get both under $20. HDDs even under $10. But if we're talking about CURRENT generation gear, implied by the "nowadays", we have reached parity. You can get the entry level of either technology for around $40. Of this generation (1Q 2016), that is a 120GB SSD, or a 500GB HDD. The quote is akin to saying "Nowadays sports cars are not as cheap as trucks". That statement doesn't make sense without a specific context. Why is someone considering this comparison in the first place? Do they even need the storage that a truck provides? If not, making the argument that you get "more cubit feet of storage per dollar with a truck" is a moot point.